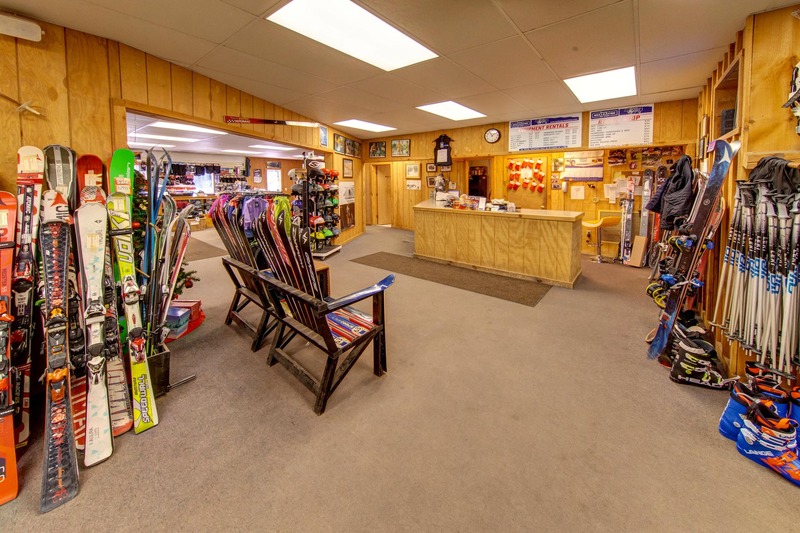 Stop in and see us, we know why you’re at Belleayre Mountain! 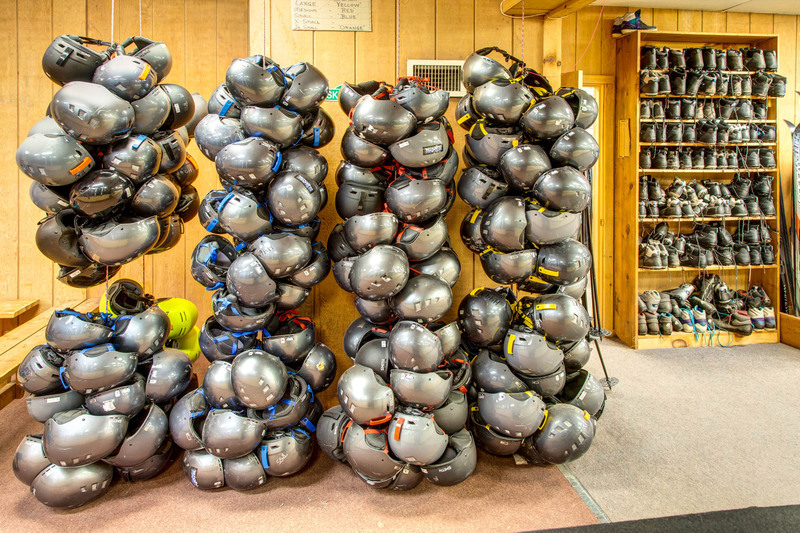 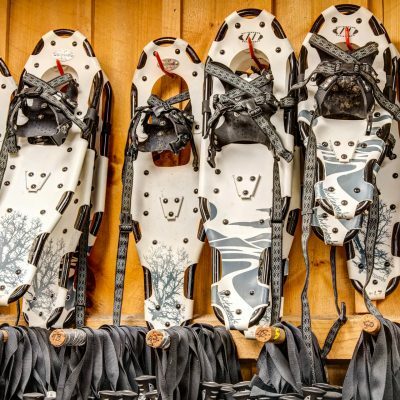 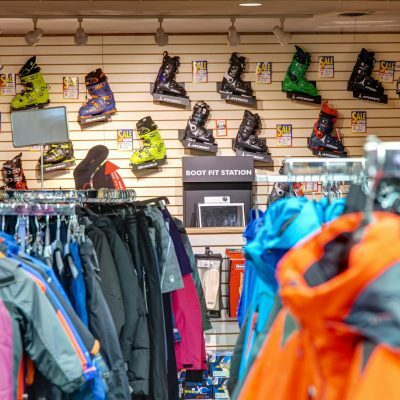 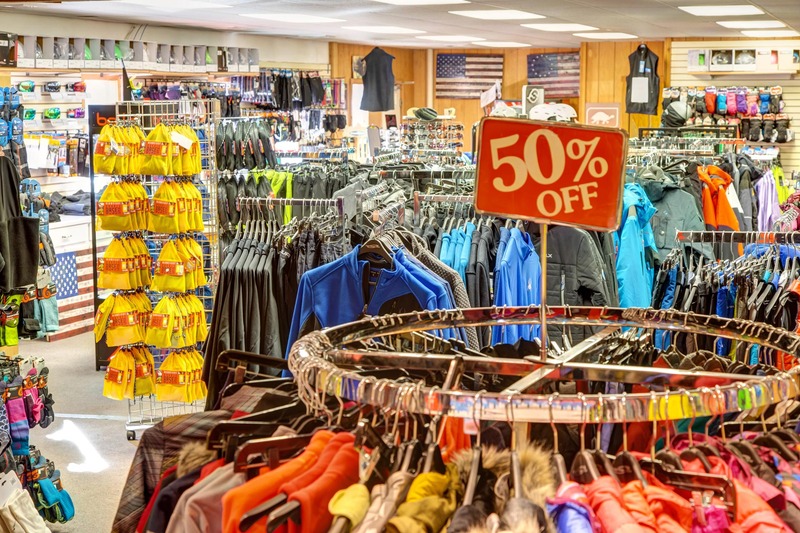 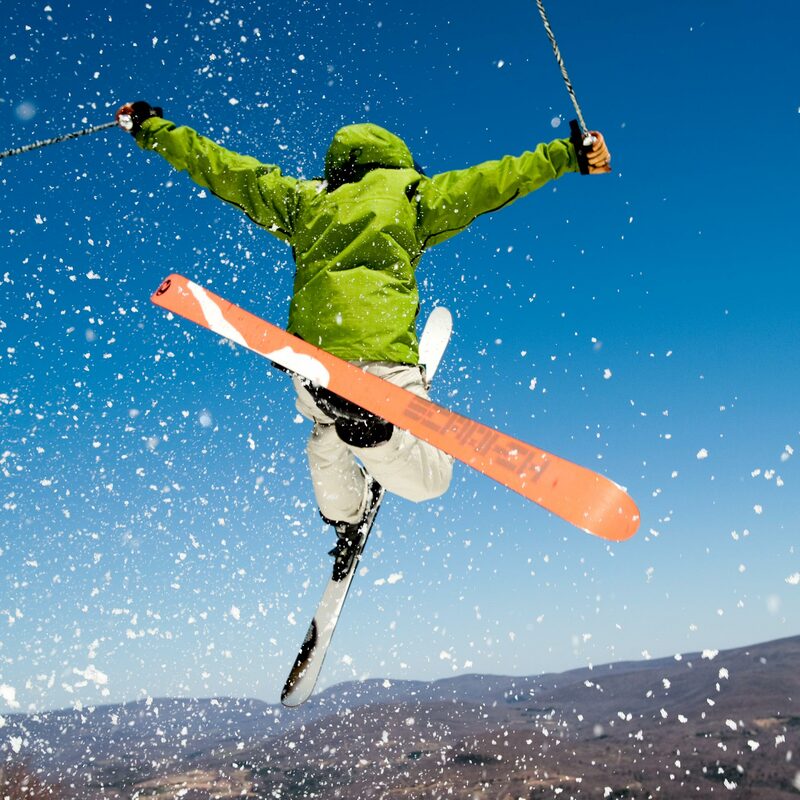 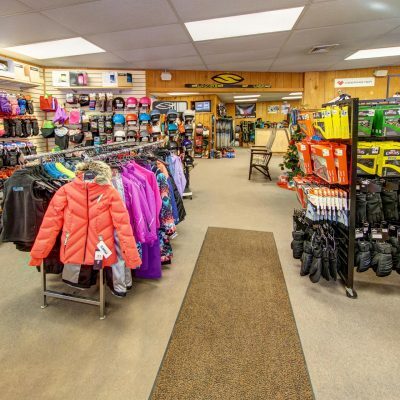 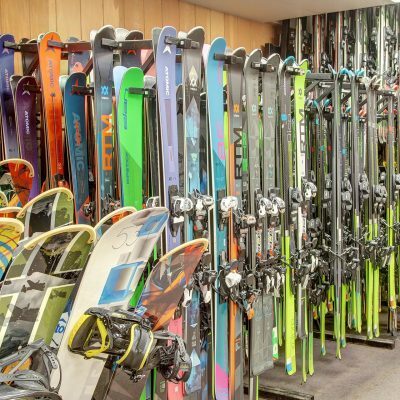 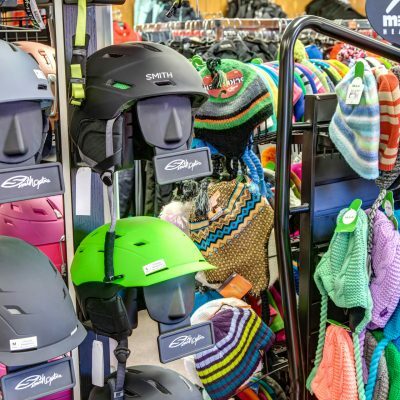 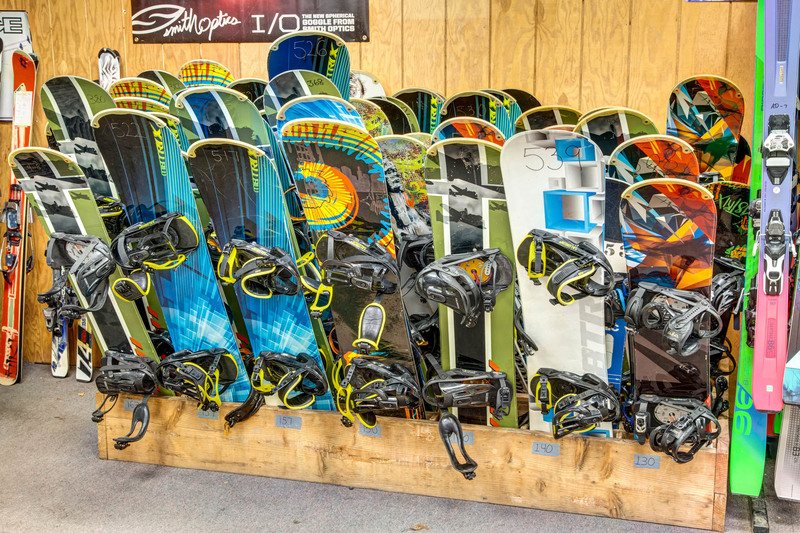 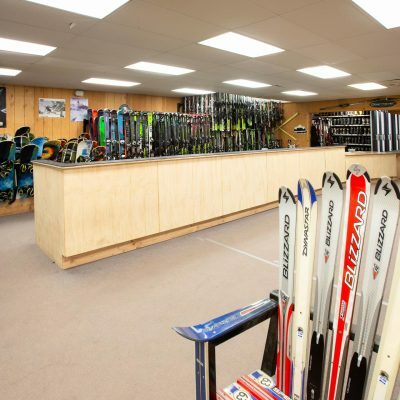 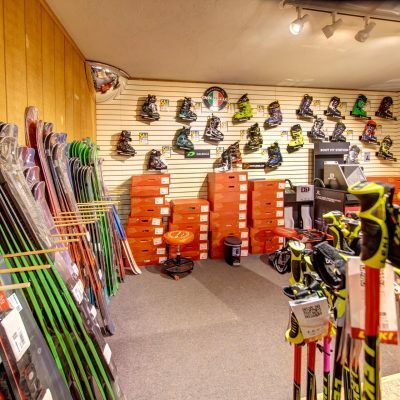 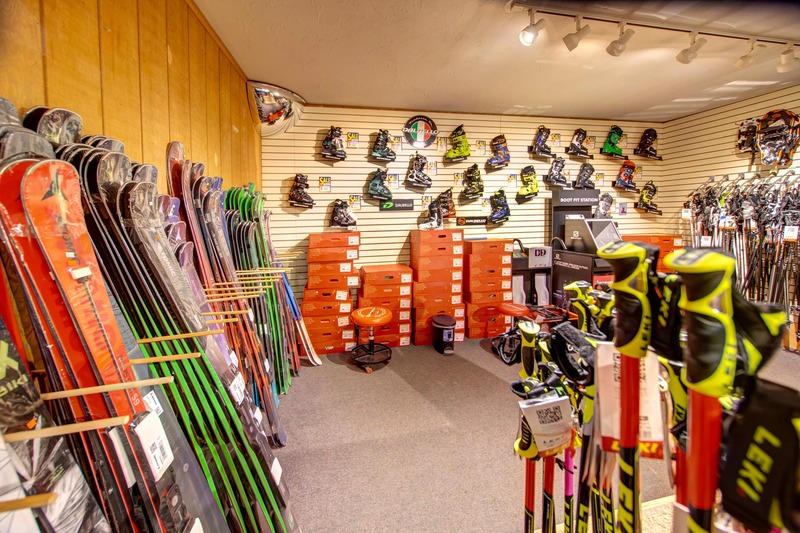 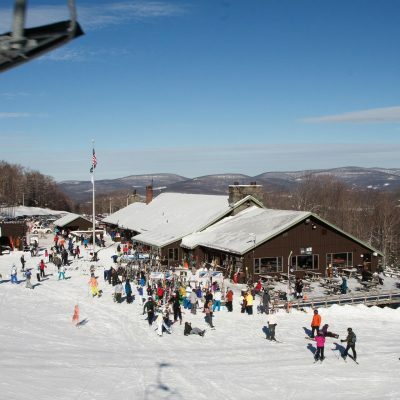 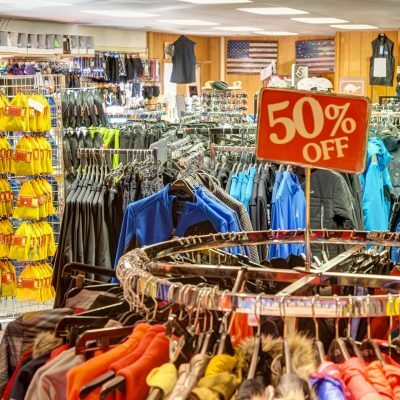 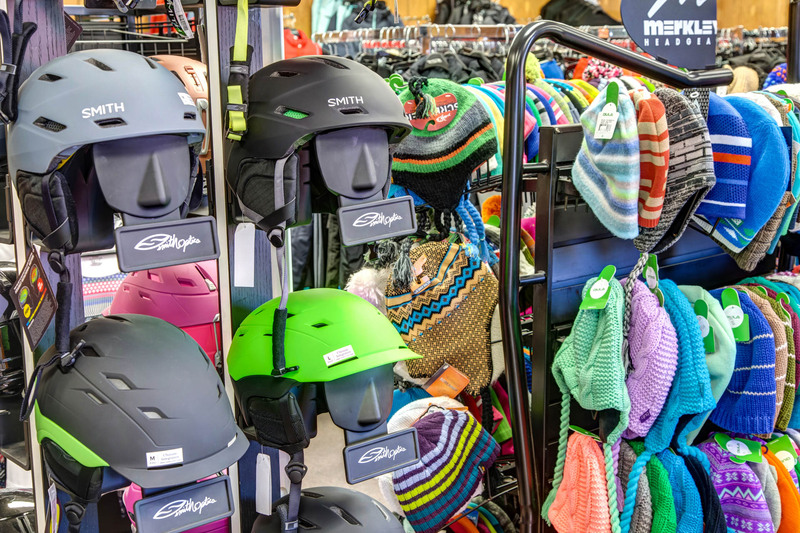 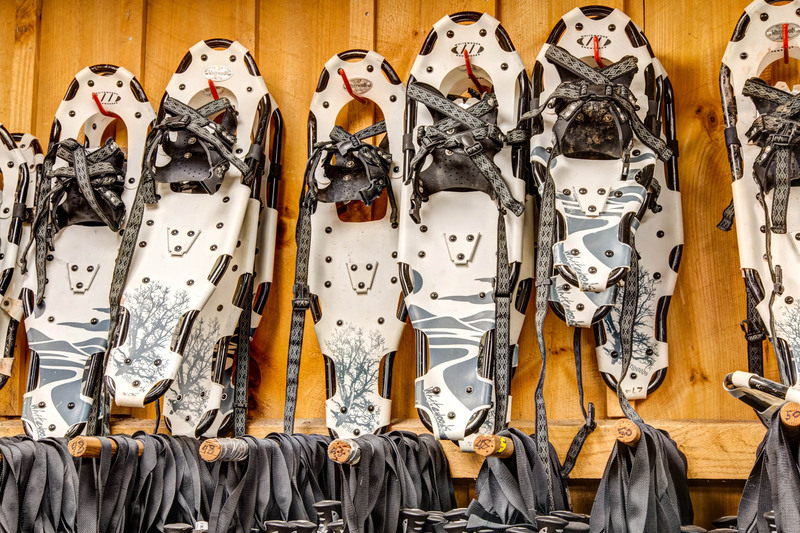 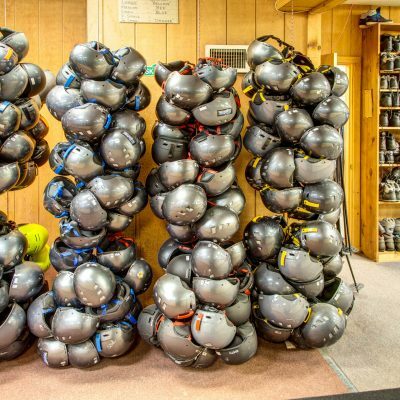 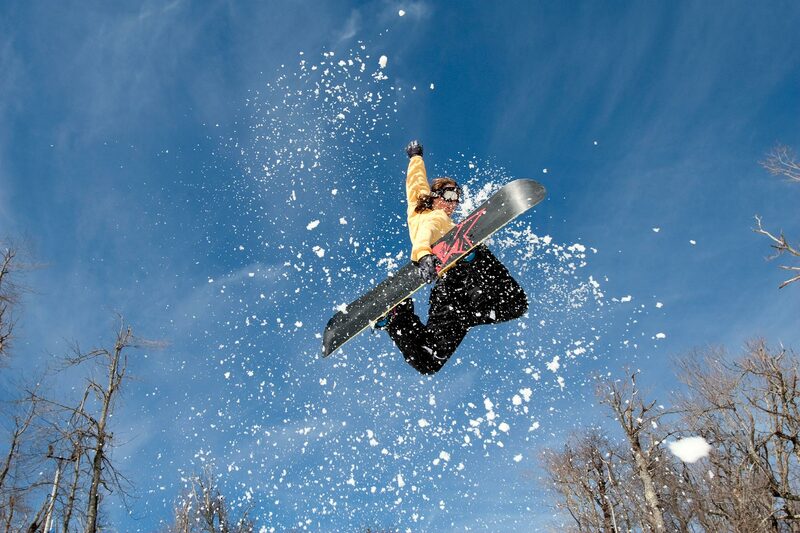 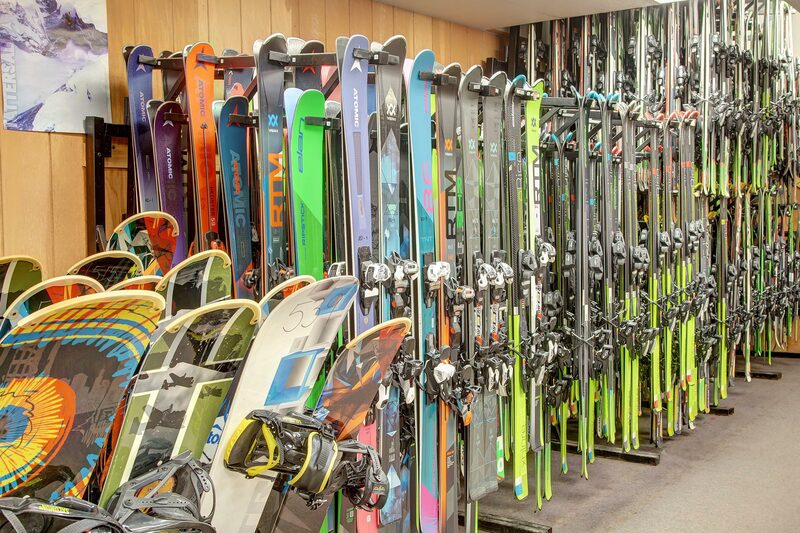 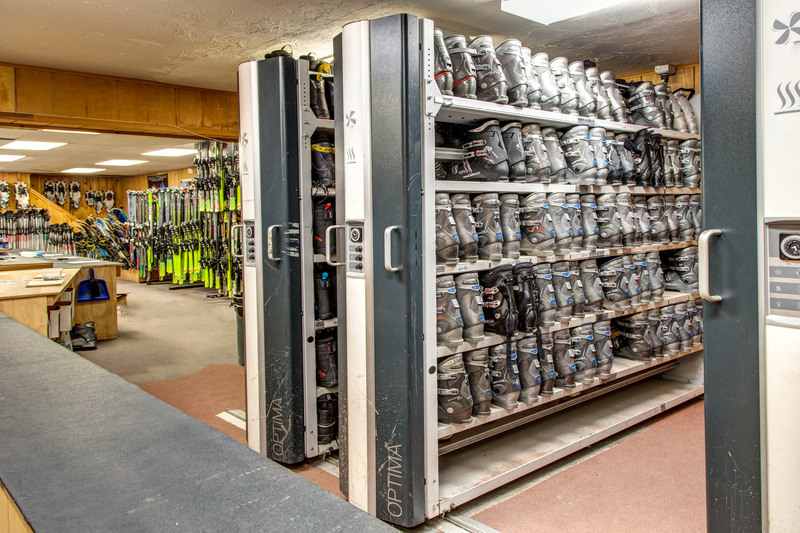 Jimmy's Ski Shop offers Ski, Snowboard, Cross Country, and Snowshoe Rentals. 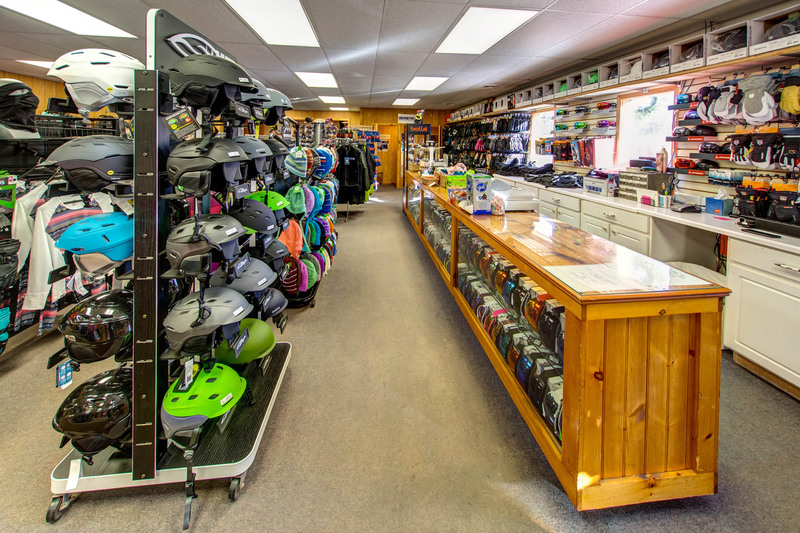 Thanks for making Jimmy's 40th year in business a great one. Columbus Day Weekend in October. 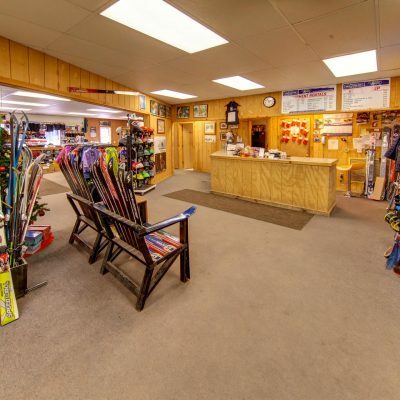 Click on PLAY button below and explore the Ski Shop! 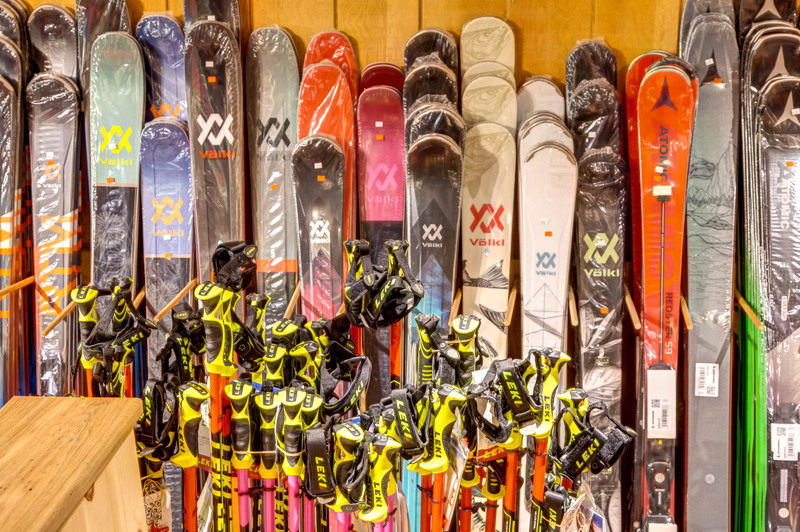 We carry skis by Atomic, Völkl and Elan. 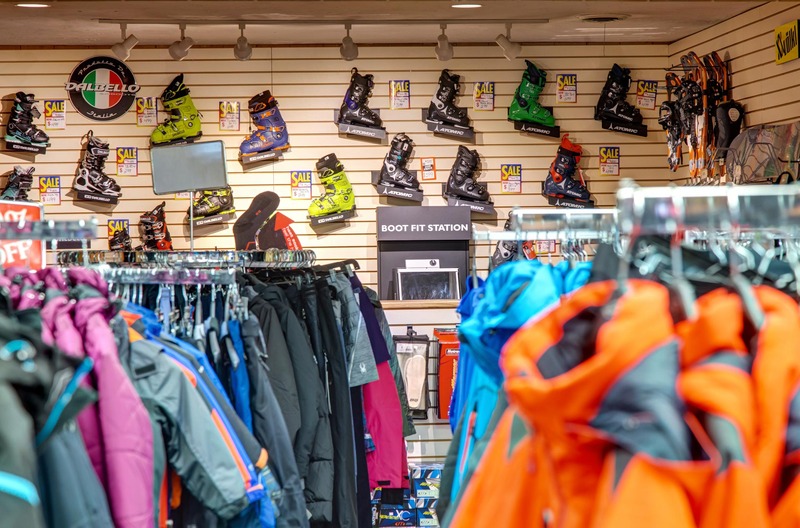 Boots by Dalbello and Atomic. 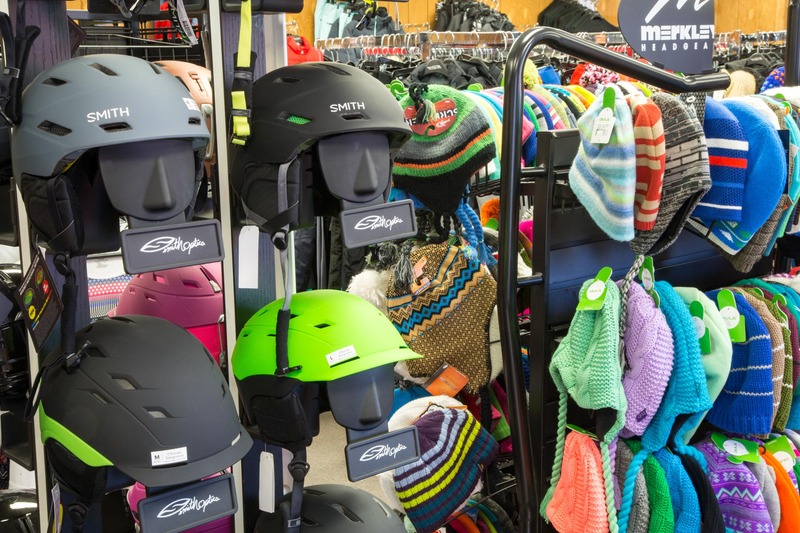 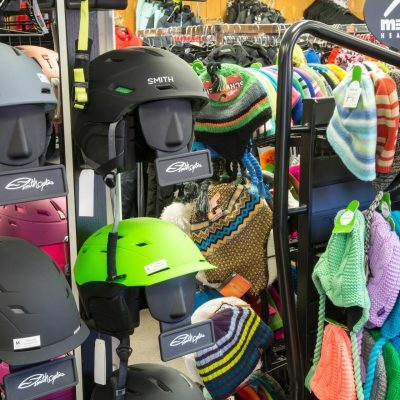 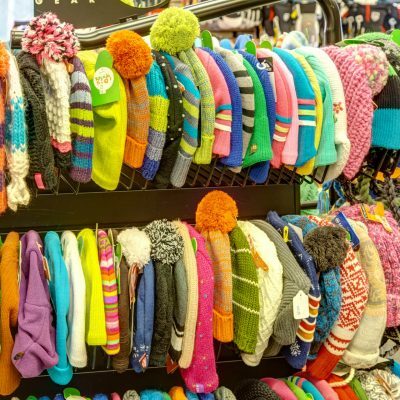 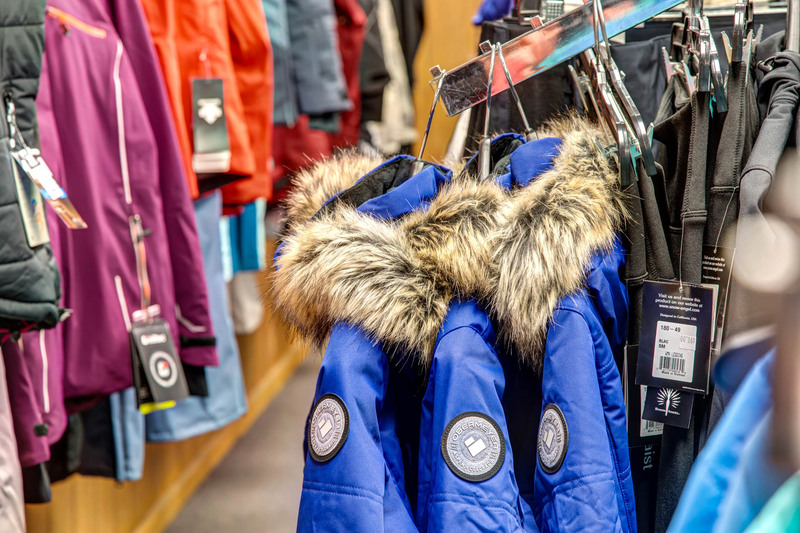 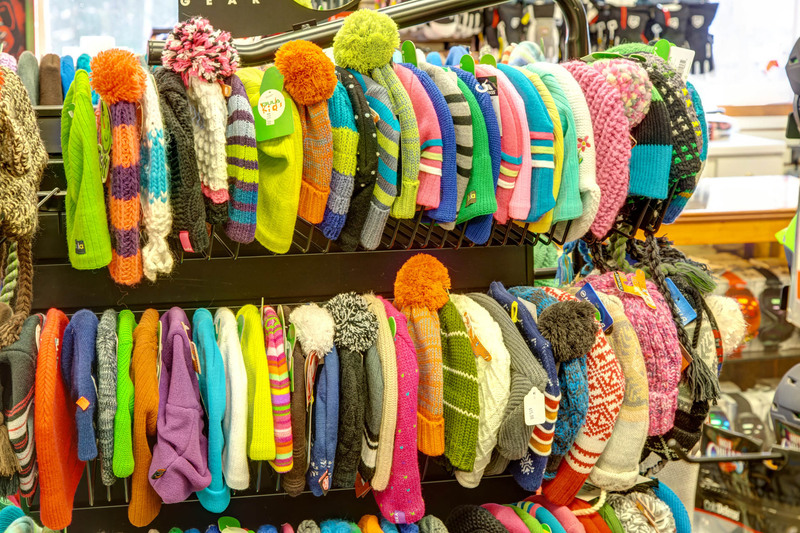 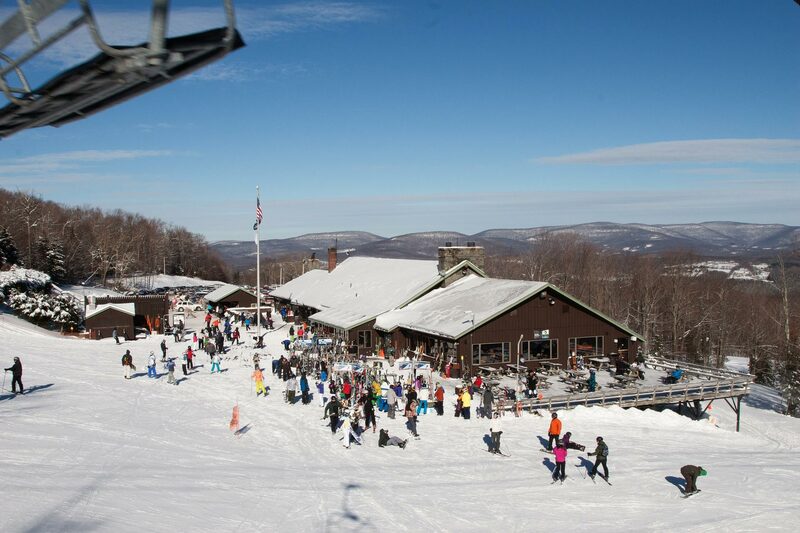 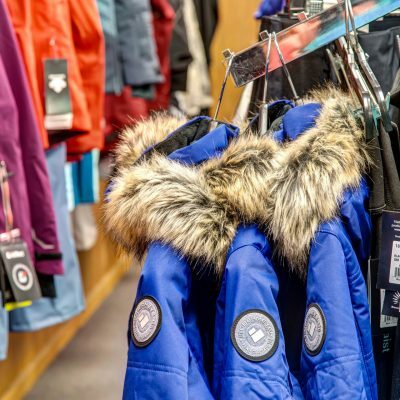 Our full retail store has everything you would need to experience a great day at the mountain. 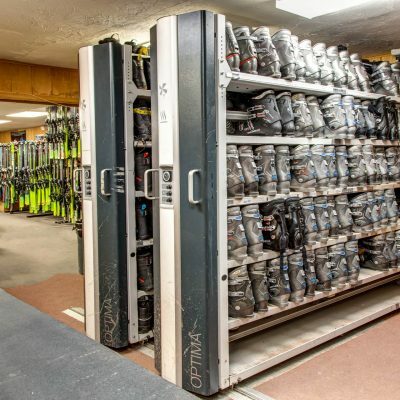 Wait time for rentals is 15-20 min (on the busiest of days). 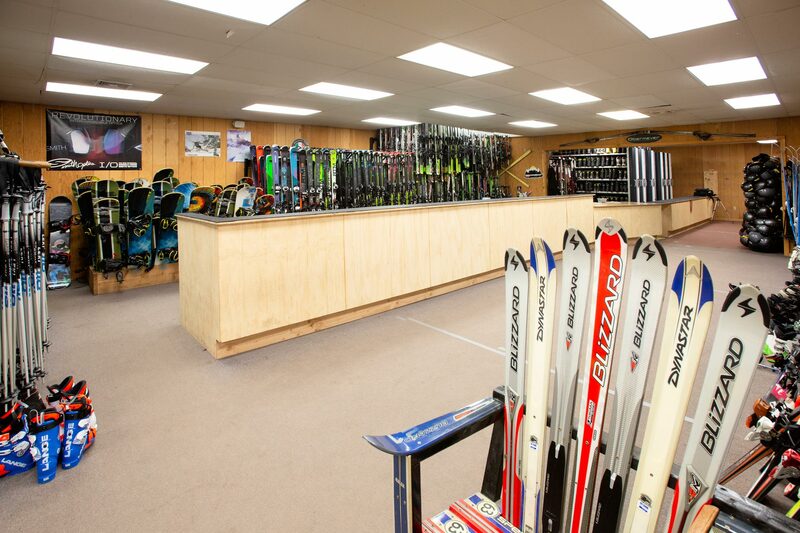 Our rental fleet features Elan Skis and Dalbello boots at prices much lower than you would pay at the ski area. 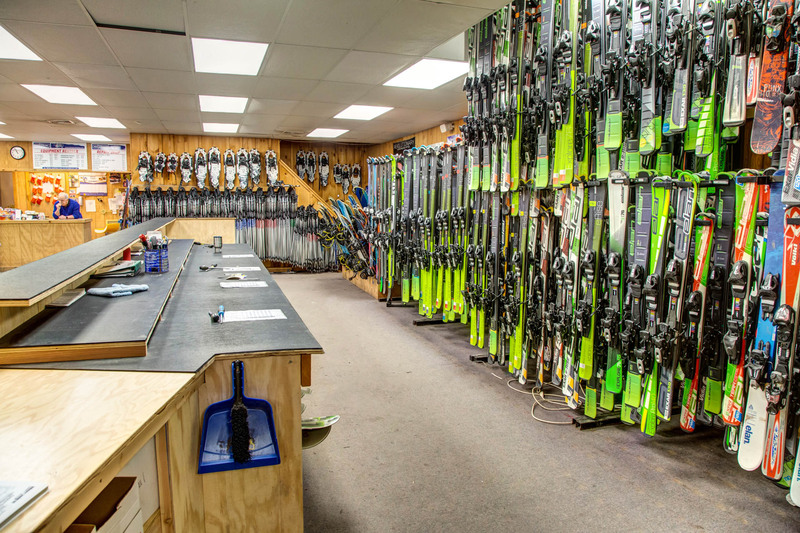 Our full service tuning technicians have over 30 years of experience for all you ski and snowboard needs. 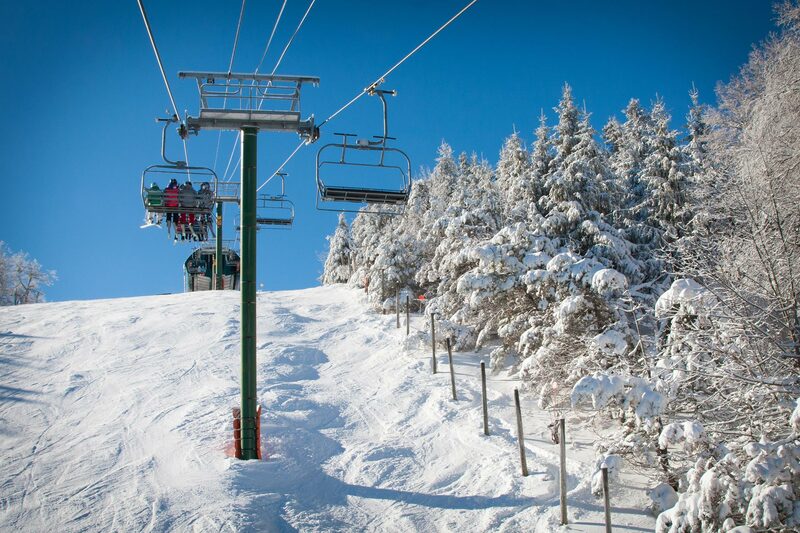 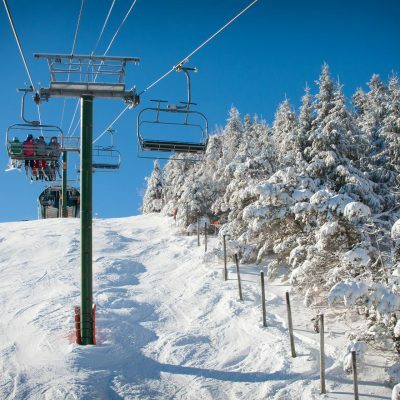 Let us get you ready for a great day on the mountain. 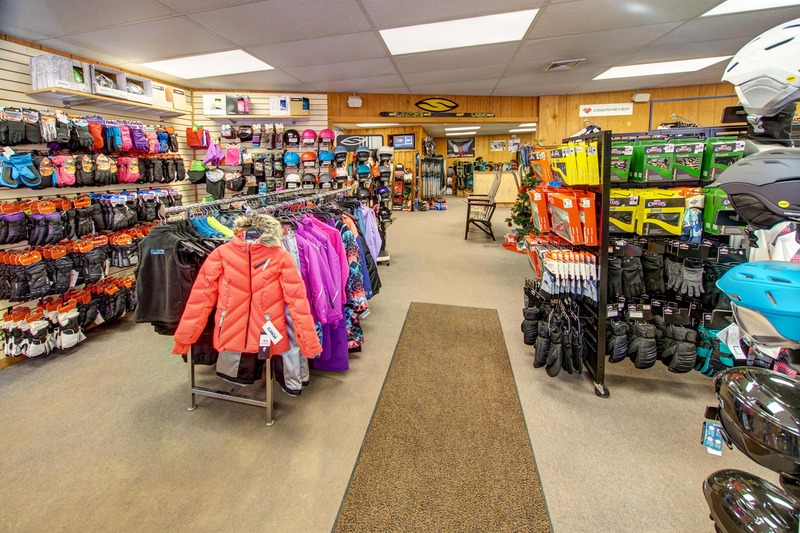 Our team is happy to answer any questions you might have. Fill out the form and we will be in touch as soon as possible. 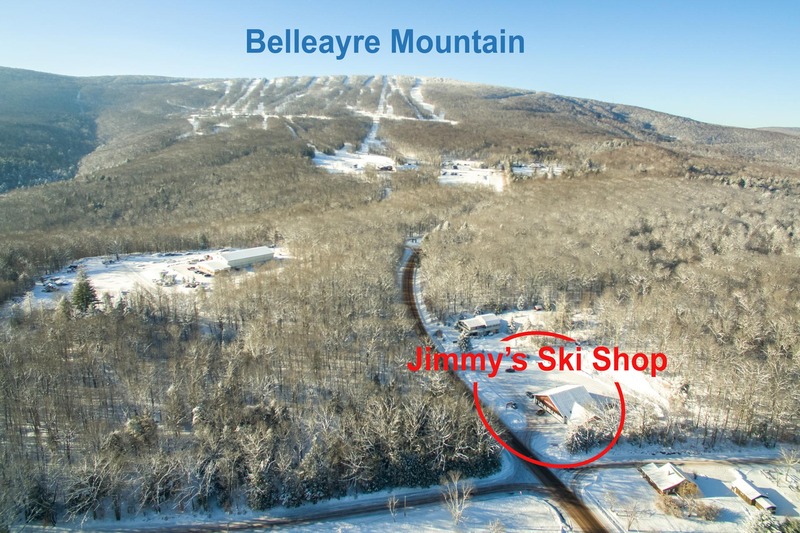 0.6 miles to Belleayre Mountain!